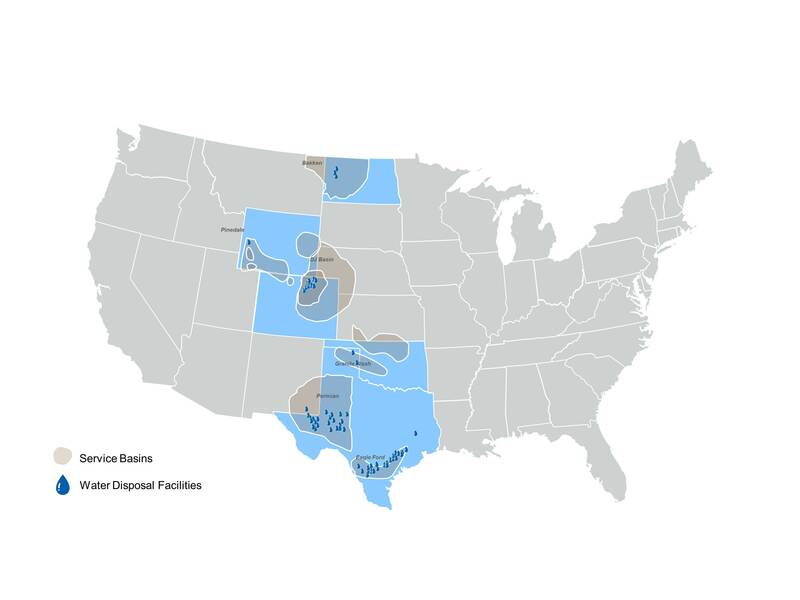 The Water Solutions segment provides services for the treatment and disposal of wastewater generated from crude oil and natural gas production and for the disposal of solids such as tank bottoms and drilling fluids and performs truck and frac tank washouts. In addition, the Water Solutions segment sells the recovered hydrocarbons that result from performing these services. Joshua Patterson joined NGL’s wastewater treatment team in 2011 after managing the Town of Granby Colorado’s and Town of Winter Park’s wastewater treatment plants. Mr. Patterson earned the highest level of wastewater treatment, collection systems, and drinking water certifications in the state of Colorado. He has also worked for the Department of Interior and US Forestry Service. Since 2014, Mr. Patterson has been responsible for NGL’s SWD and Recycling operations in North Dakota, Colorado, and Texas. He now serves as Sr. Vice President of Operations for the Water Solutions segment. Jim Winter currently serves as the Senior Vice President of Water Solutions for NGL. Previously, Jim Winter joined High Sierra Energy, LP, in January of 2007, as Vice President of High Sierra Crude Oil & Marketing. He has over 30 years of experience in the energy industry. He began his career as an independent petroleum landman in 1979 with Joseph S. Rose & Company. In 1986, Mr. Winter co-founded High Plains Energy Company, an oil and gas land services firm that served a variety of E&P companies throughout the Rockies and northeastern U.S. In 1992, Mr. Winter joined Petro Source Partners, Ltd., where he managed the company’s Permian Basin crude oil purchasing and transportation program. Petro Source was acquired in 2000 by SemGroup, where Mr. Winter was primarily involved in refined products marketing and the acquisition of refined products assets for SemFuel through 2006. Currently, Mr. Winter is Senior Vice President of High Sierra Water Holdings, where he oversees the operations of High Sierra’s various water businesses. Mr. Winter received a B.S. degree from the University of Colorado in 1976 and an M.B.A. degree from the University of Colorado in 1978. Douglas W. White joined High Sierra Energy in 2007 as Vice President of NGL Power Marketing and currently serves as Executive Vice President of NGL Water Solutions where he oversees Water Solutions business segment. Mr. White received his B.S. 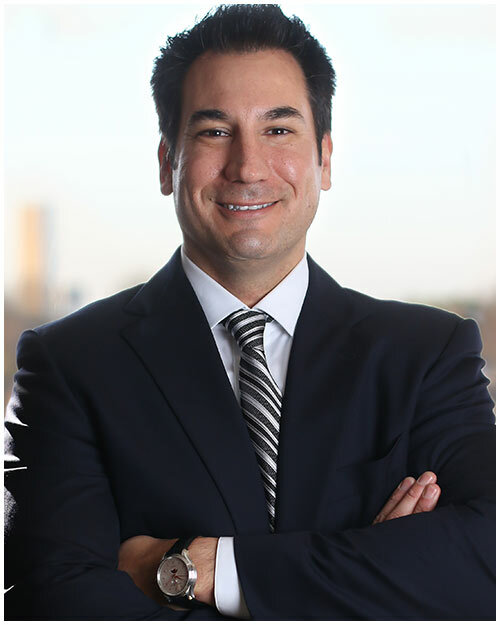 from Regis University 2001 and began his 20 year career in energy with Aquila Power Corporation where he served as a marketing and trading representative in electricity and natural gas markets. In 2009, Mr. White joined High Sierra Energy Water Holdings as Manager, Produced Water Services where he helped grow the water segment through several acquisitions. Prior to his current position Mr. White served as Sr. Vice President of Operations in the Water Solutions segment.